Well it’s no wonder babe that you had to walk away. Sometimes the truth is hard to take. You can’t escape the history you’re meant to make. I couldn’t learn from, my mistakes. So it’s no wonder babe that you had to walk away. 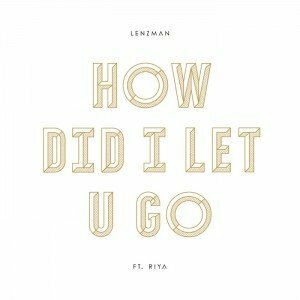 How did I let you go?